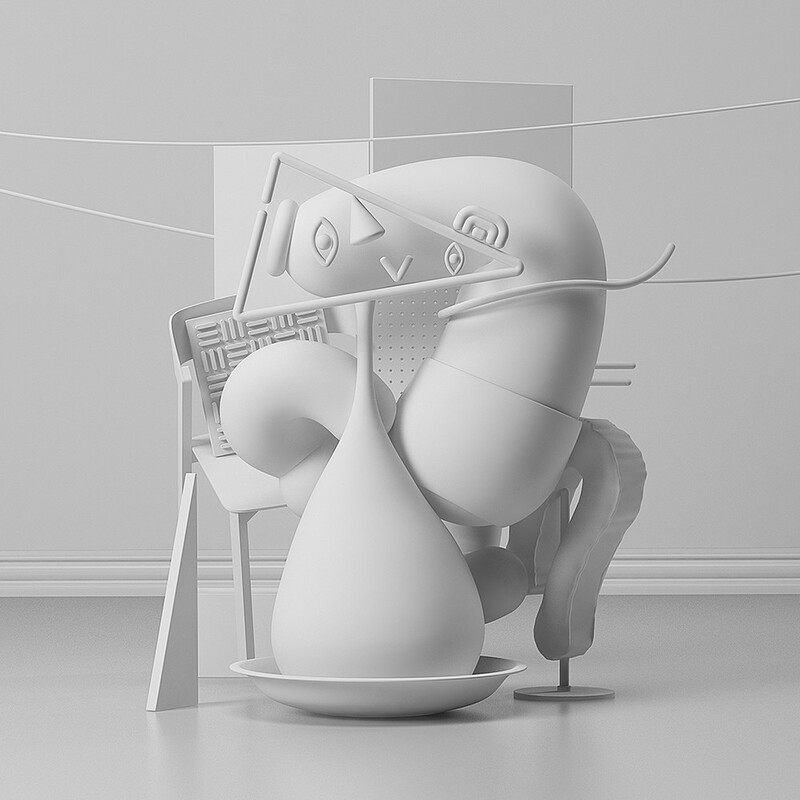 Omar Aqil is a talented designer and 3D artist from Pakistan. 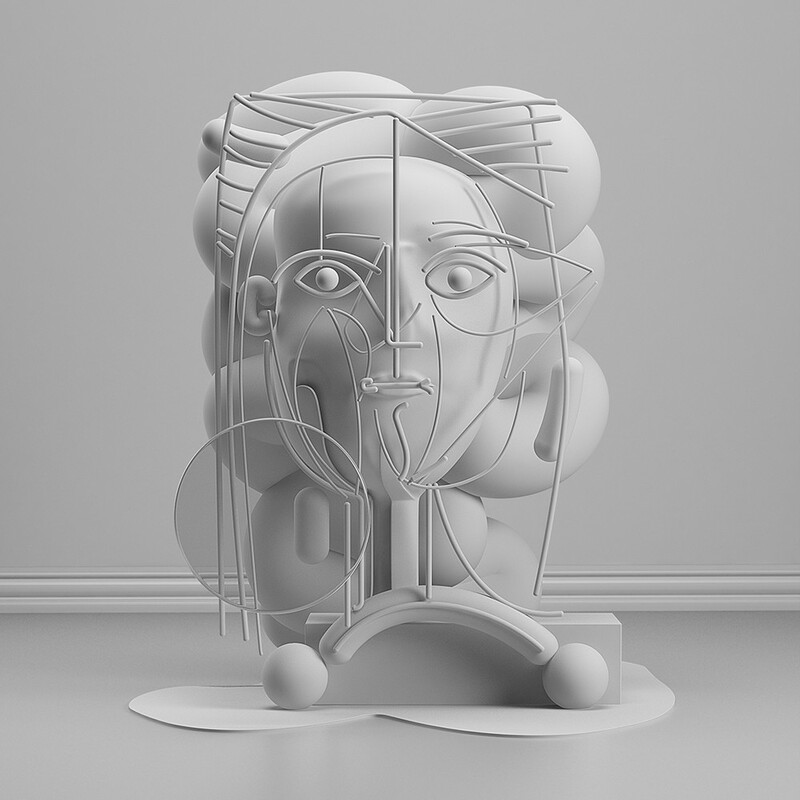 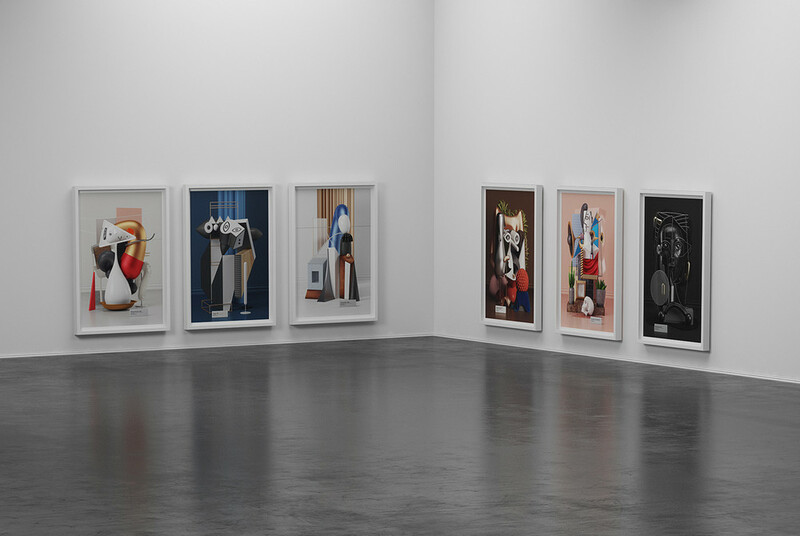 One of his recent projects consists of interpreting Pablo Picasso’s artworks and recreating them in 3D. 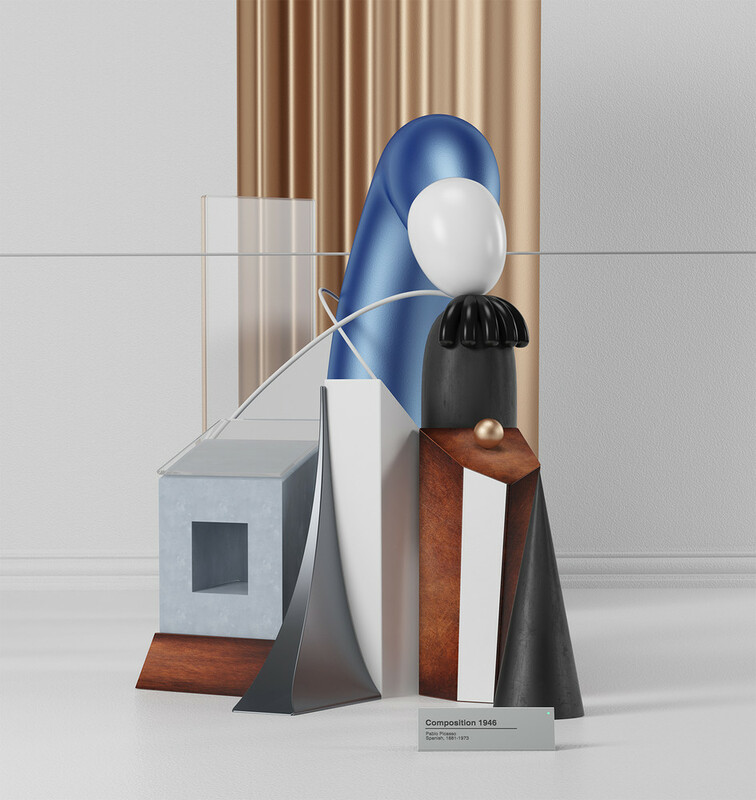 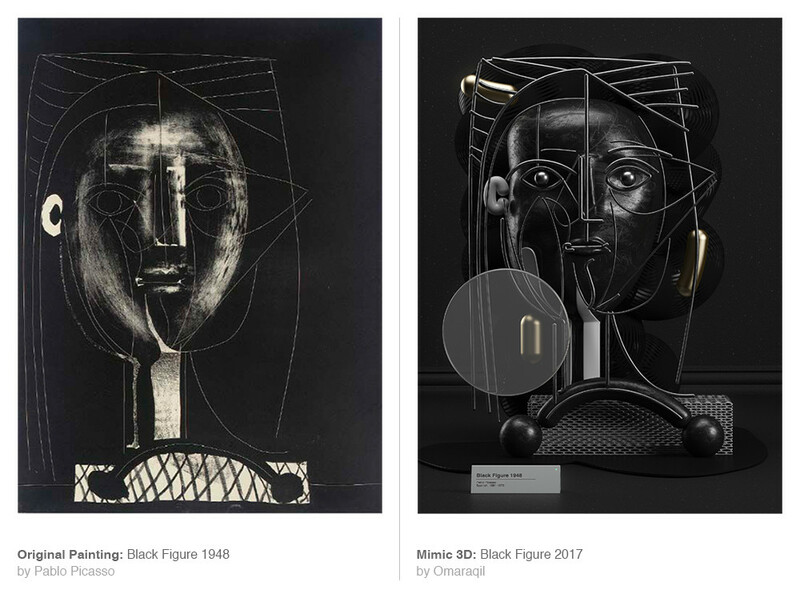 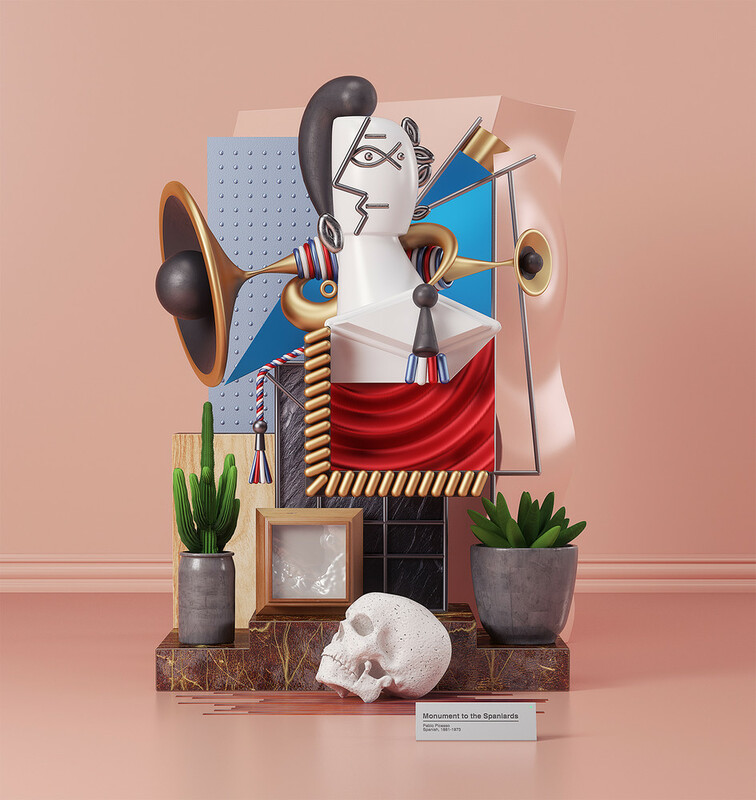 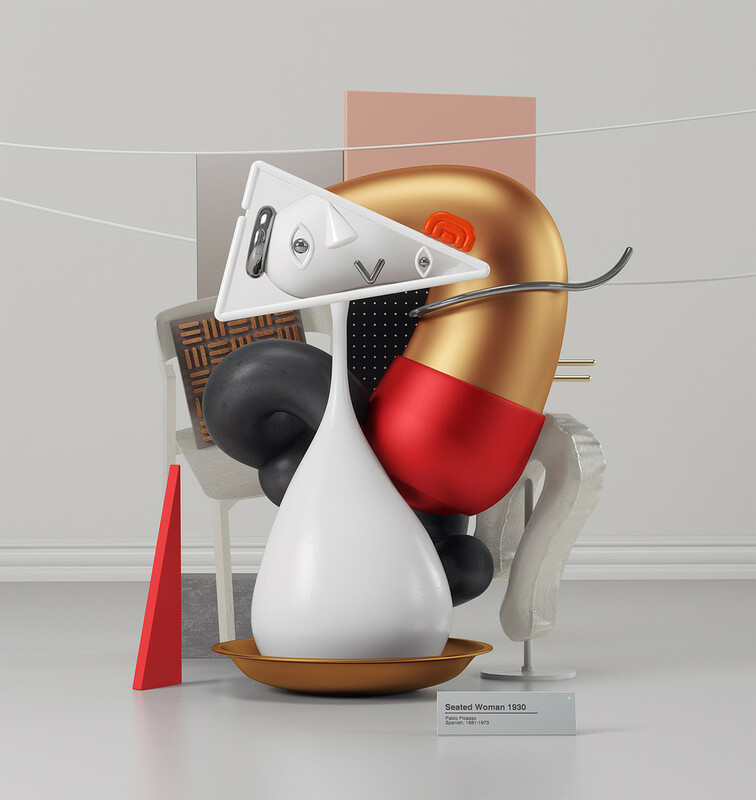 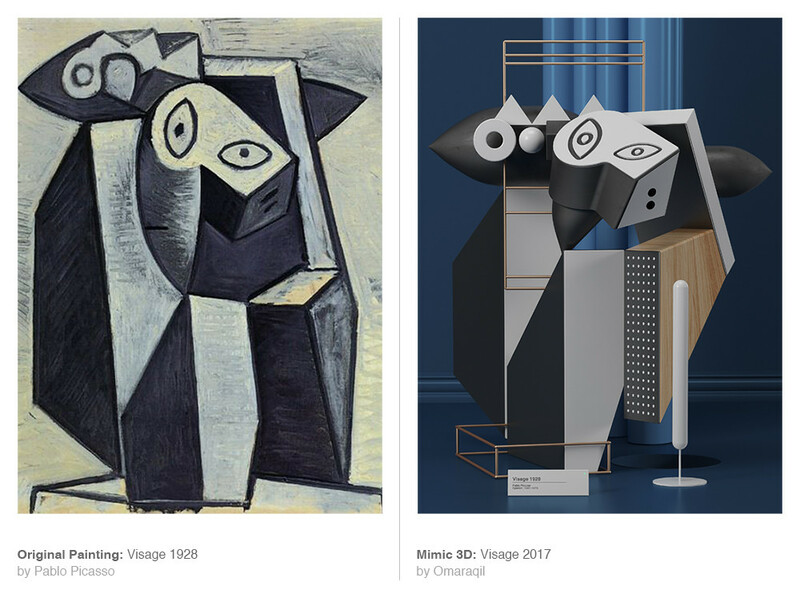 The result was titled MIMIC, a contemporary look at six Picasso artworks that allow the designer to observe how abstract figues behave in three dimension and how it changes our perception of the artworks.